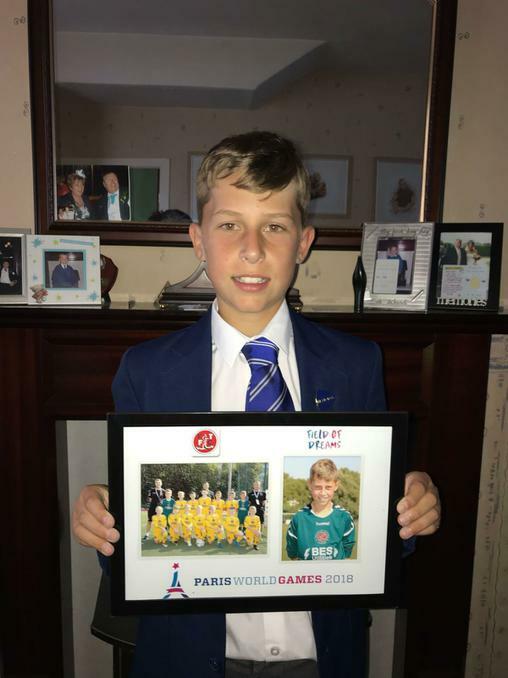 Earlier this month Harry was chosen to represent Fleetwood Town Under 12s Football Academy at the Paris World Games 2018! 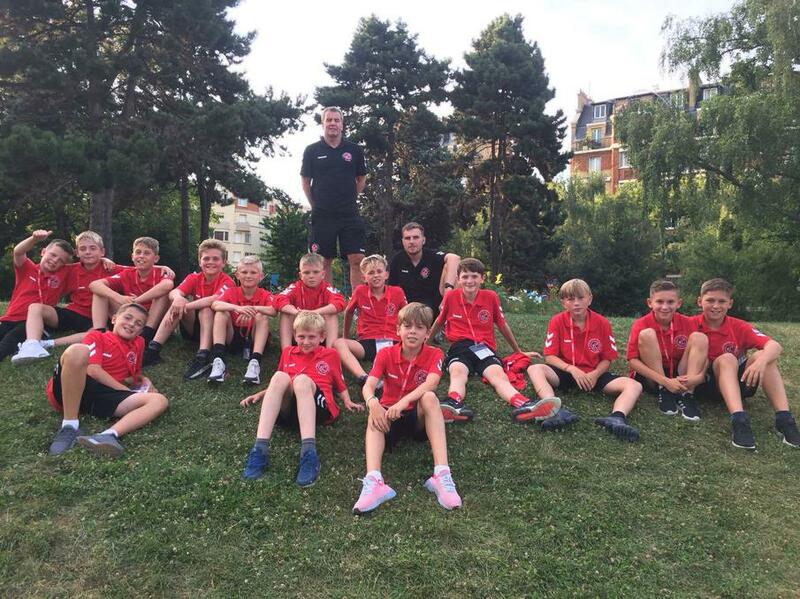 Harry has been a goalkeeper with Fleetwood Town Academy for 2 seasons, training 3 times a week and playing matches on a Sunday against various academy's from across the North West. He has played against many well known teams such as Manchester United and Manchester City this season, even saving a penalty in the last minute against City! 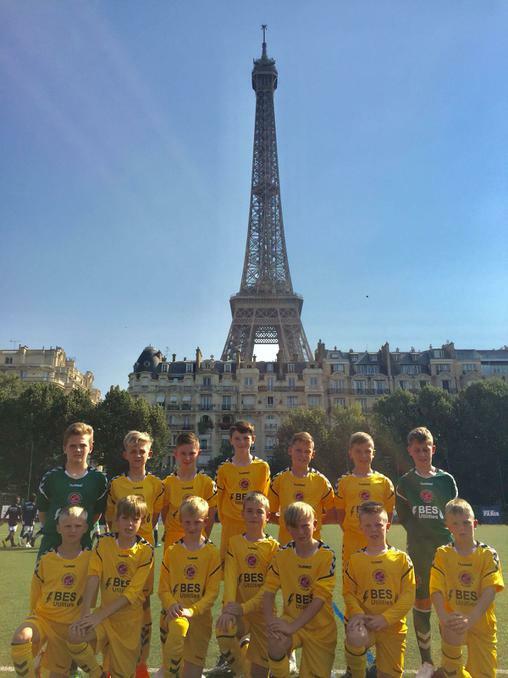 Harry's dedication and success this season earned him the opportunity to travel to Paris to compete in the World Games tournament, competing against teams from all over Europe, including Paris St German. This was a wonderful opportunity for Harry to showcase his skills and talent and gain the recognition he deserves for all his hard work. Harry has now secured another contract with Fleetwood Town Academy for next season where we have no doubt he will build on the success he has already achieved. All of us at St Marys would like to wish Harry the best of luck for the future!